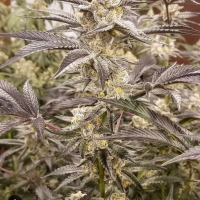 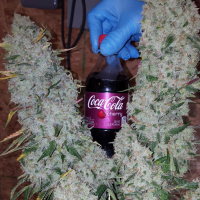 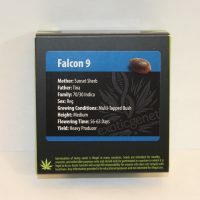 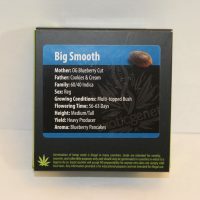 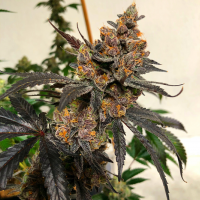 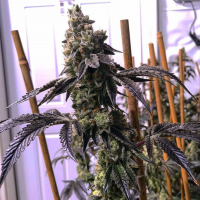 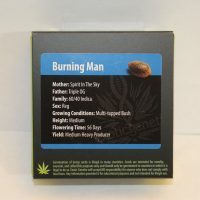 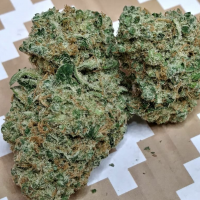 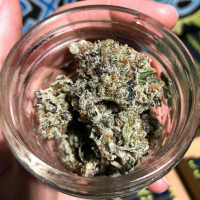 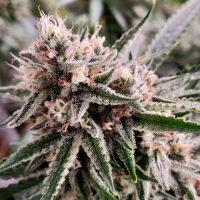 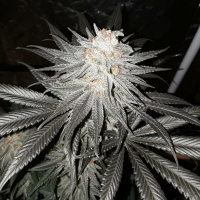 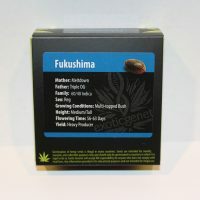 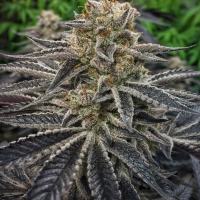 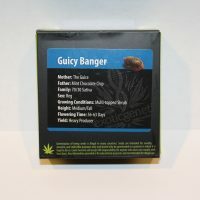 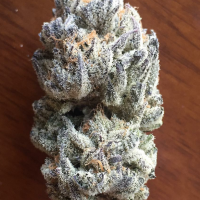 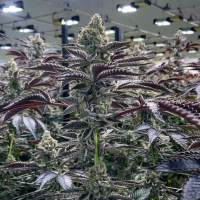 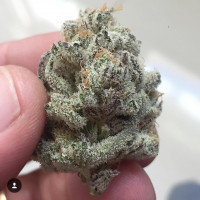 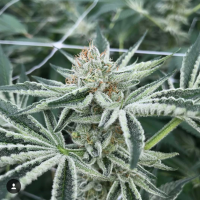 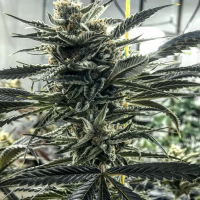 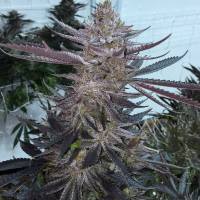 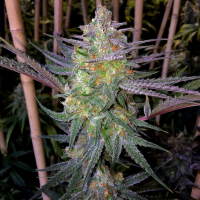 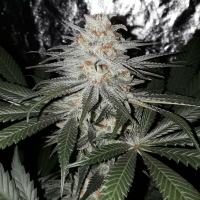 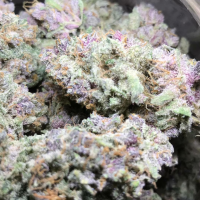 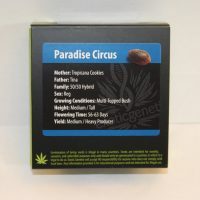 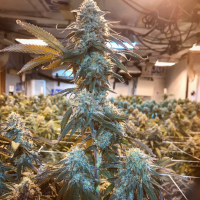 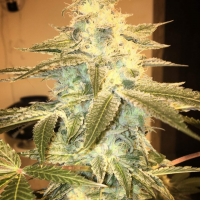 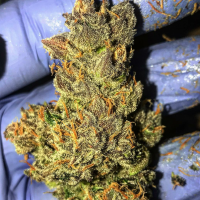 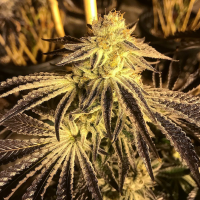 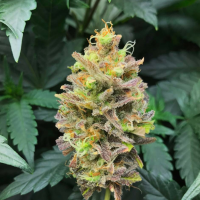 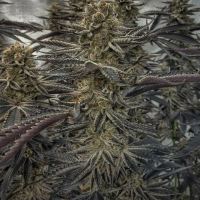 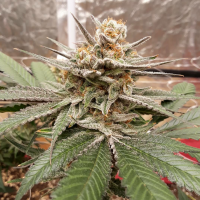 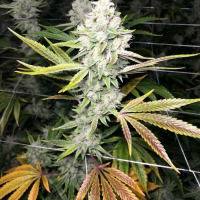 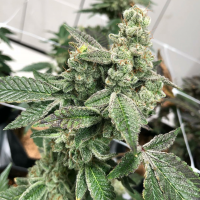 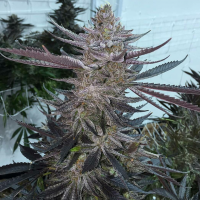 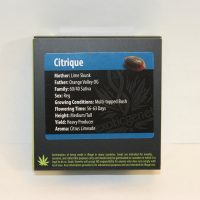 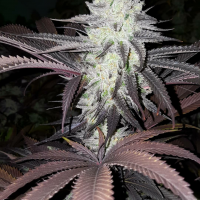 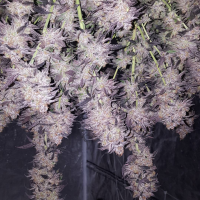 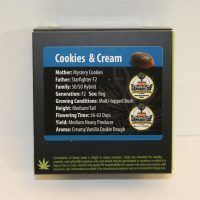 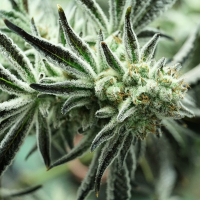 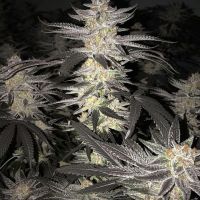 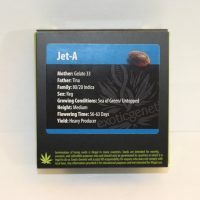 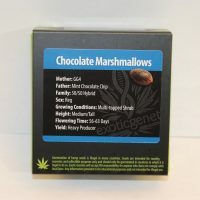 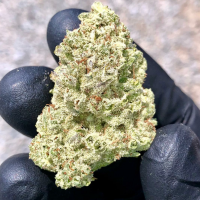 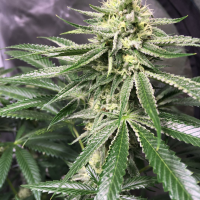 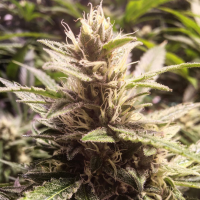 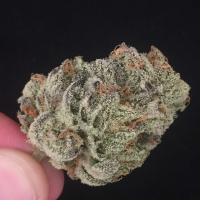 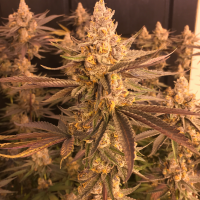 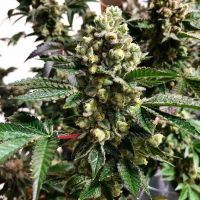 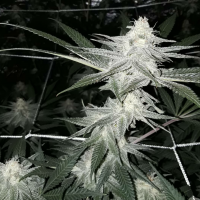 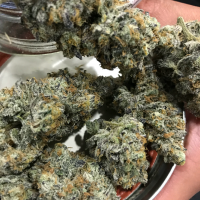 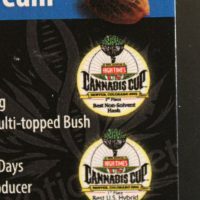 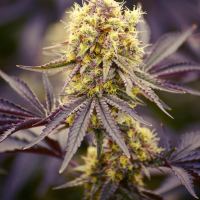 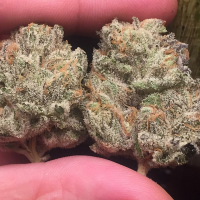 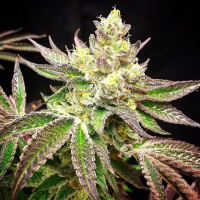 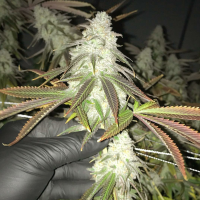 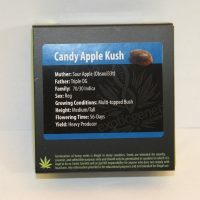 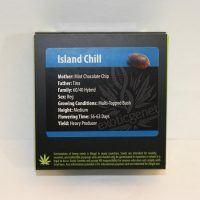 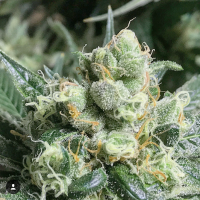 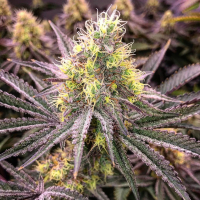 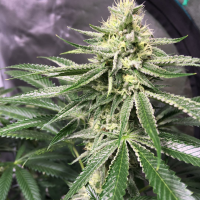 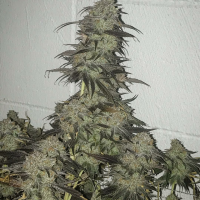 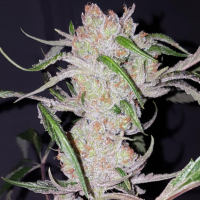 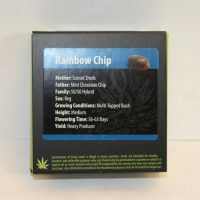 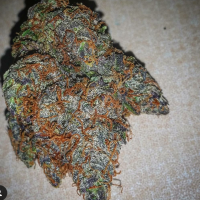 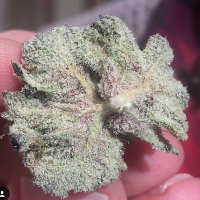 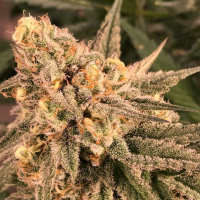 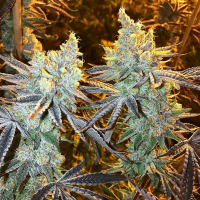 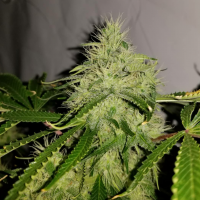 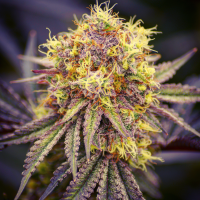 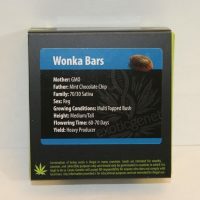 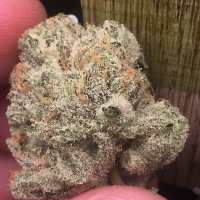 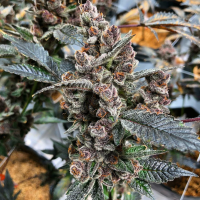 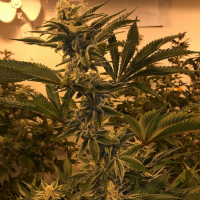 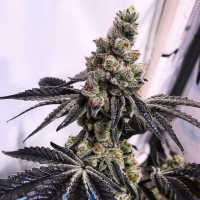 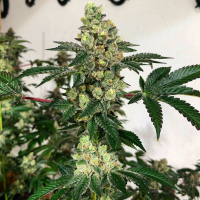 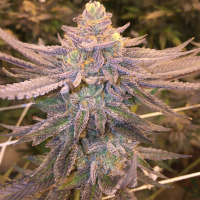 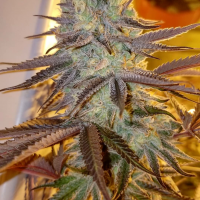 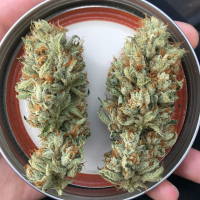 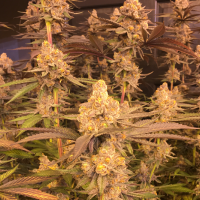 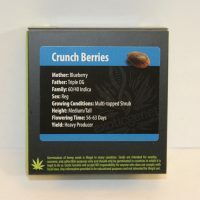 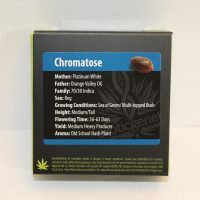 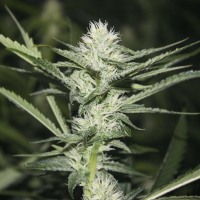 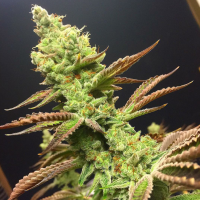 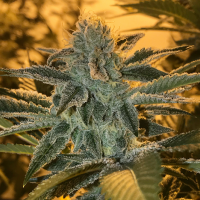 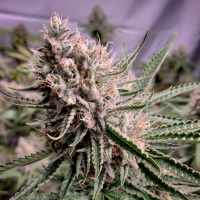 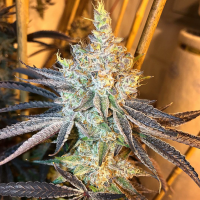 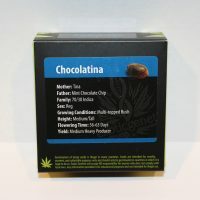 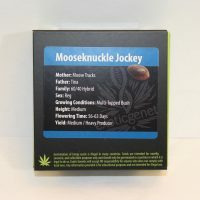 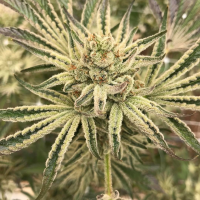 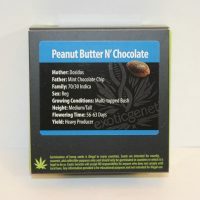 With over 50 cannabis cup wins since 2008 Exotic Genetix has taken a strong hold on the cannabis breeding community and creates some of the most highly sought after seeds in the world. 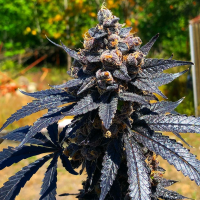 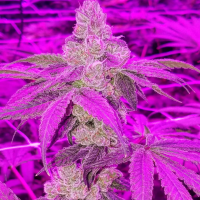 Most recently he’s won Best Indica for the Tina cannabis variety, 2nd place Hybrid with Cream N’ Tina, 3rd place Sativa with Paradise Circus, and others.. and this is just in 2018! 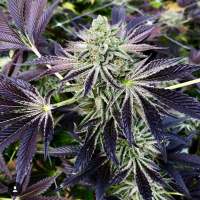 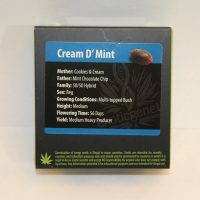 He won best Indica with Tina (the first time) and best Hybrid for Cookies & Cream at the 2017 High Times SoCal Harvest Cannabis Cup. 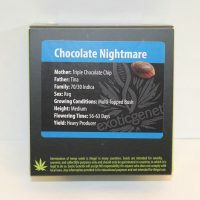 Exotic has won multiple awards every year since 2012 and is recognized world-wide for his consistent quality and affordable prices.